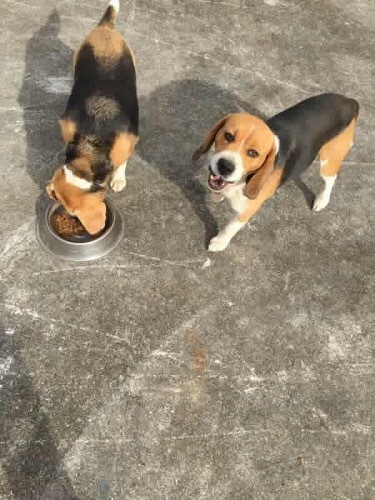 Hi, our names are Bronson & Chloe and we are a super bonded pair of 7 yrs young Beagles. 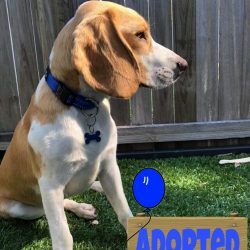 Through no fault of our own, we are needing a new home! Our original family have a human baby with Chronic illness, and our older human brother has heart problems, so Mum and Dad need to concentrate on them… and now our foster family have small children and are needing to concentrate on them a little more, AND, ok ok ok, I do need to be a little more honest, little bit of why we need to come to BRQ is due to us escaping, digging and our chewing… but we can talk about those things later. 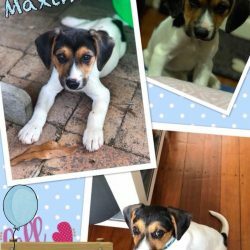 So, lets get to know us… we are super loving, super friendly with all humans big and small, we are also super social and love to meet other doggie friends… but we are unsure of those feline things, I think mum said they are called Cats.. so yep we are NOT cat tested. Bronson loves to play chase and loves his toys, but I prefer to watch Bronson play and I chew my toys. 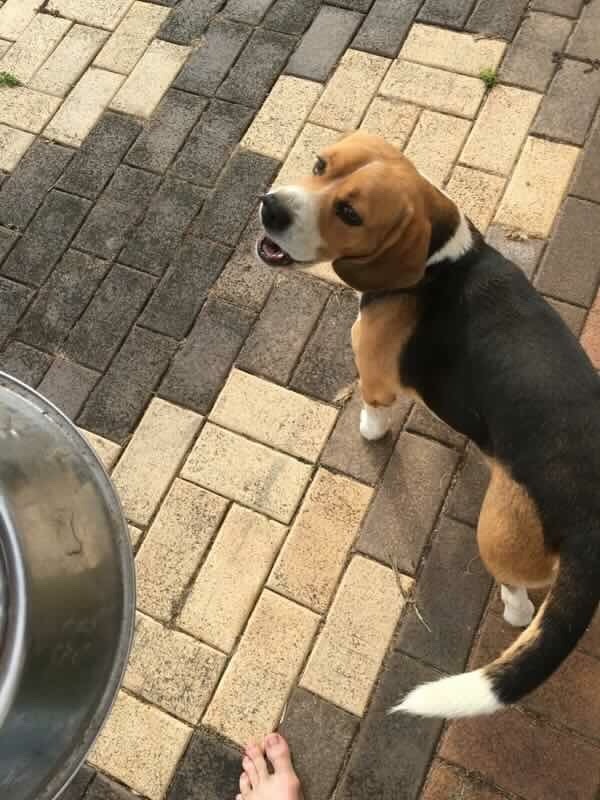 Bronson and I love going to the beach, going for walks and we love socialising at the doggie parks… laying in the sun and sleeping. 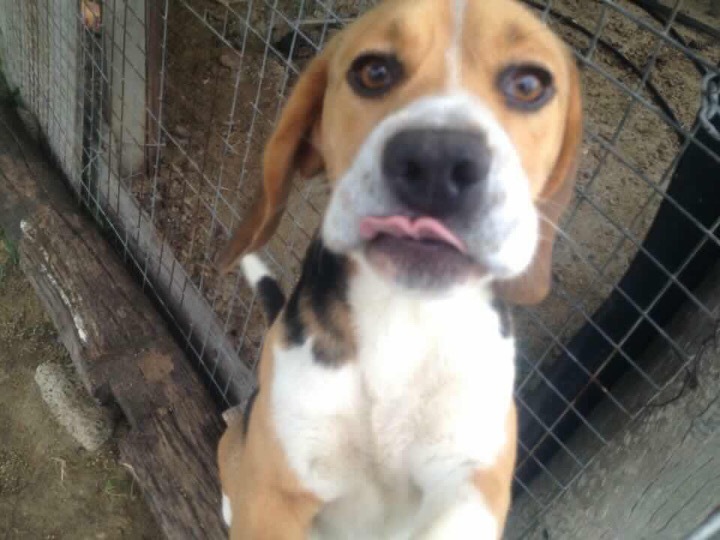 We also both love cuddles, snuggles and being brushed, touched and just loved up!! My brother is such a big goof ball, and I’m the calm one but we love each so much and we wouldn’t cope being apart. Now, of course we have some bad habits and some learning to do… don’t we all? 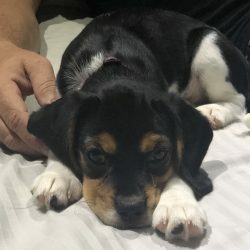 So, I’ll start with Bronson…, he will dig holes if confined in small areas, Bronson escapes if not Beagle proof, and I guess I will too but it’s only if I get anxious and cannot find my brother Bronson…. 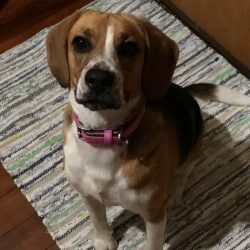 So, we both need Beagle proof yards, but don’t all Beagles??? After all, it’s no surprise as we follow our nose and like to be social. So, we are ready to be adopted, we are both now desexed, (Bronson wasn’t but is now and still recovering, needing his stitches out etc).  Please contact the lovely ladies of BRQ for an application for our adoption as we all know we would make the best companions ever!! 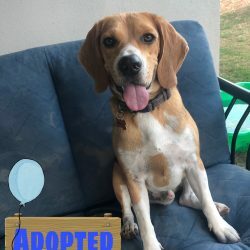 Our adoption fee is $350. 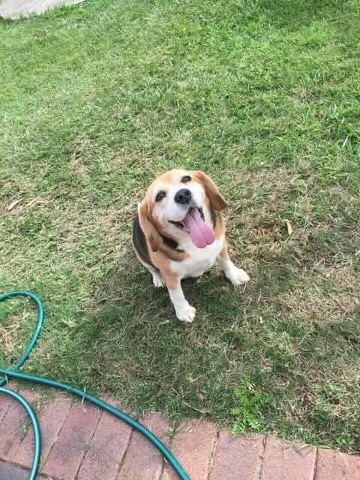 My parent (both retired) have recently had to put both their beloved beagles down due illness. 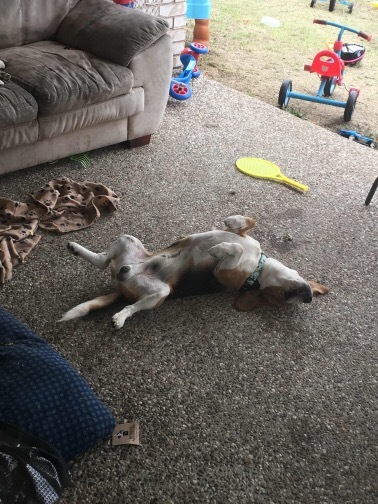 Belle had a mystery allergy/illness and Dookie developed cancer. 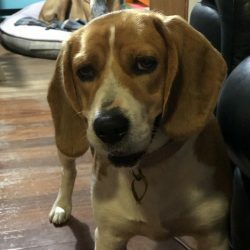 My parents have always had beagles so they understand their unique requirements. 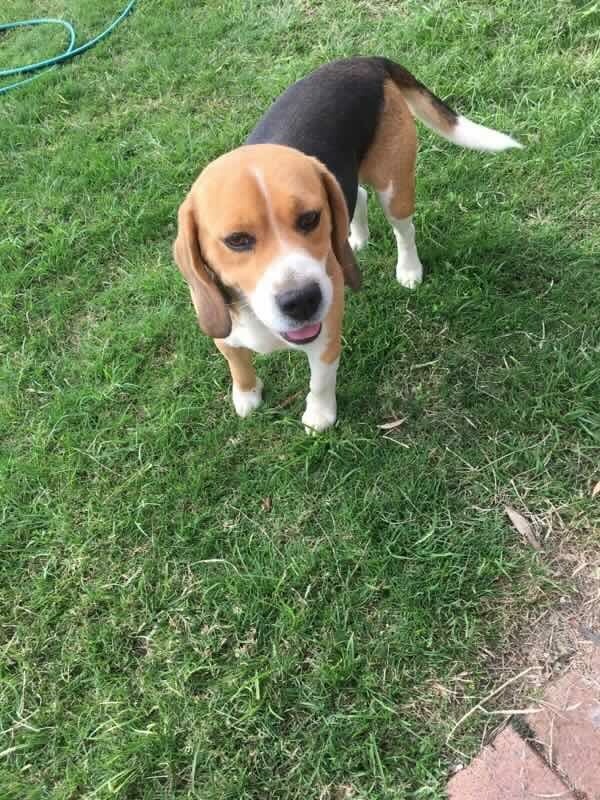 My parents want to adopt a pair of beagels that need rehoming. 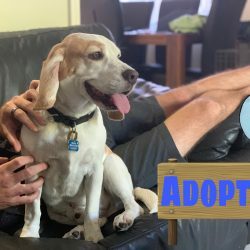 They had a pair lined up with a re homing group in NSW and the owner pulled the pin on them at the last minute saying her mother in law was going to have them – they are again devastated. 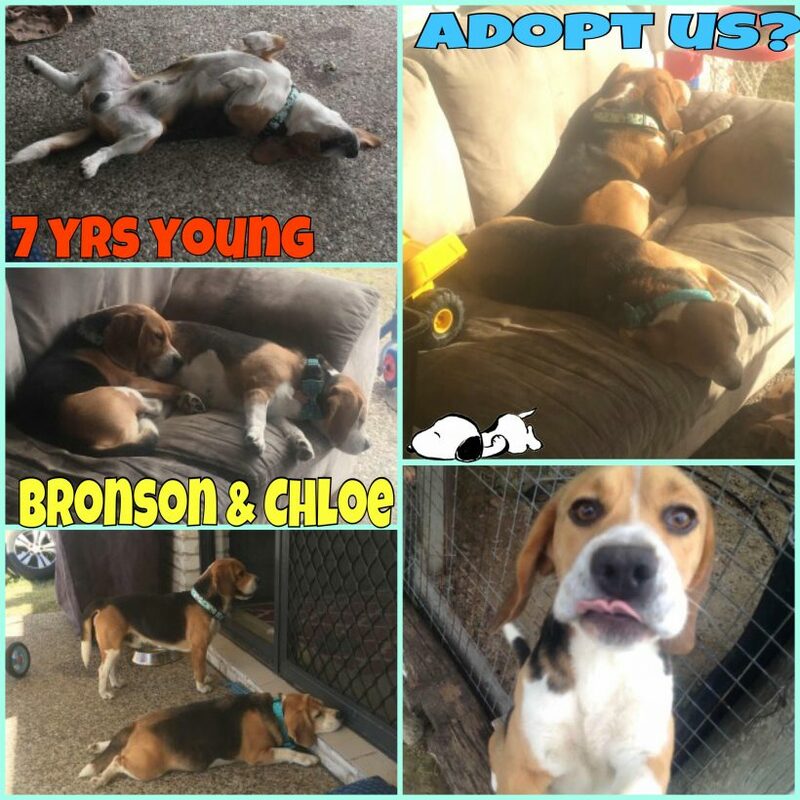 Can you let me know if Chloe and Bronson are still available. 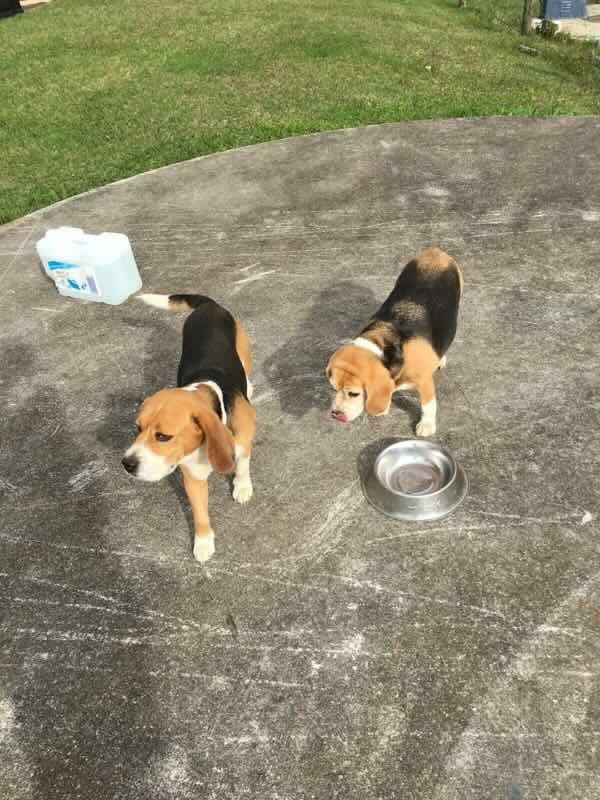 They will travel to Qld to collect the pooches. 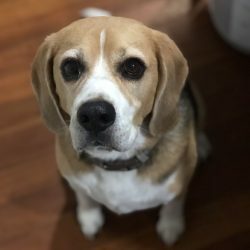 I am so sorry to hear about your parents beloved Beagles… it’s so sad when they leave us. 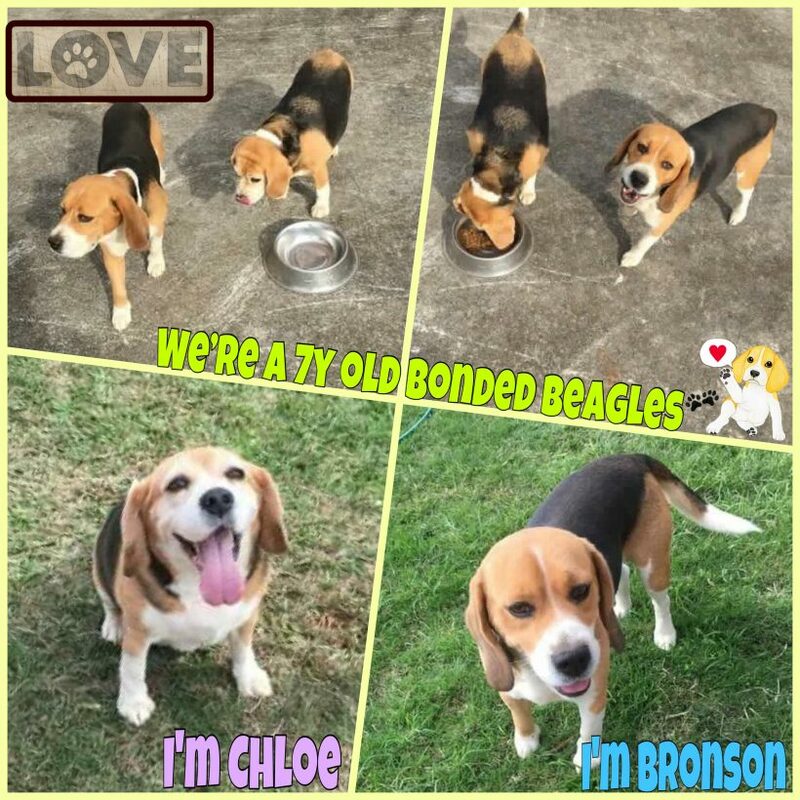 We would love to help, we have two pairs of Beagles needing love and a spoiling lifestyle… Bronson and Chloe who are 6.5 and Lenny and Penny who are 7 yrs old… Both pairs are just gorgeous and cuddly looking for love..
Can i please get your email address to send you the adoption forms to fill in..
Hi I am interested in both Chloe and Bronson but cannot do anything until mid October as we are going overseas first. Our yard is a great dog jungle (my daughter’s Collie loves it!) and great walking along the beach nearby. Fully fenced. Is that $450 for both? 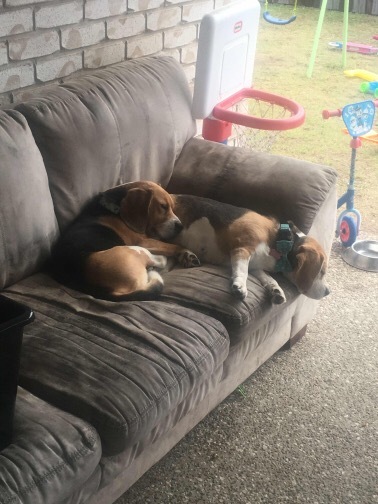 I sent you an email regarding Bronson and Chloe, can you please let me know you received it with the application forms for both, and yes $450 for both doggies.